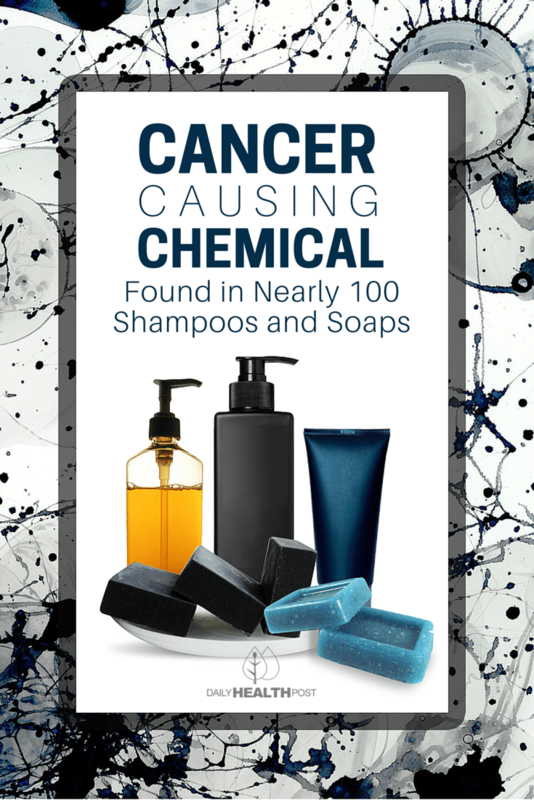 The Center for Environmental Health (CEH) revealed independent testing finding a cancer-causing chemical in 98 shampoos, soaps and other personal care products sold by major national retailers. Products tested with high levels of cocamide DEA include shampoos made by Colgate Palmolive, Colomer, Paul Mitchell and many others. In addition, products marketed for children and a product falsely labeled as organic were found with the chemical, in violation of California law. CEH filed a California lawsuit Tuesday against four companies that sell products containing cocamide DEA, and the nonprofit has sent legal notices to more than 100 other companies that produce and/or sell cocamide DEA-tainted products that their products violate state law. 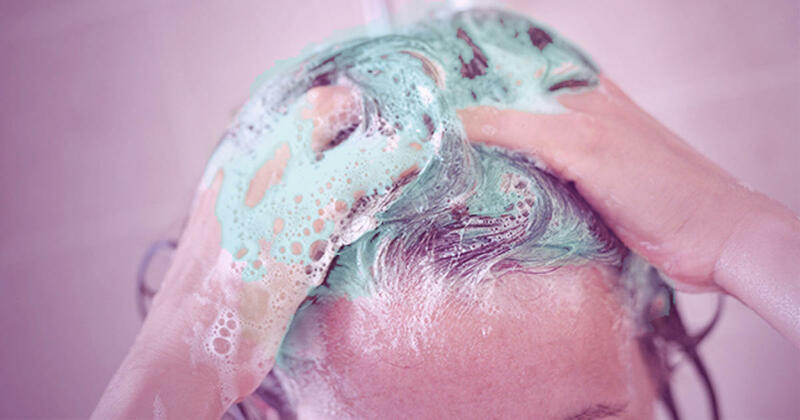 In addition to many brand name shampoos and personal care products (see the full list, below), the CEH testing found cocamide DEA in store-brand products purchased at Walmart, Trader Joe’s, Pharmaca and Kohl’s. A store brand children’s bubble bath from Kmart and a children’s shampoo/conditioner from Babies R Us were also found with cocamide DEA. Falsely labeled organic products from Organic by Africa’s Best also tested for high levels of the cancer-causing chemical (CEH previously won a legal settlement with this company requiring it to end its use of phony organic labels). CEH has purchased the shampoos and other products containing cocamide DEA at Bay Area, CA, locations of major retailers and from online retailers since June, and commissioned an independent lab to determine the total content of the chemical in the products. In many cases, products contain more than 10,000 ppm cocamide DEA, and one shampoo tested at more than 200,000 ppm (20 percent) cocamide DEA. California listed cocamide DEA in June 2012 as a chemical known to cause cancer based on the assessment by the International Agency for Research on Cancer, which evaluated skin exposure tests on animals. The Center for Environmental Health has a seventeen-year track record of protecting children and families from harmful chemicals in our air, water, food and in dozens of every day products. CEH also works with major industries and leaders in green business to promote healthier alternatives to toxic products and practices. In 2010, the San Francisco Business Times bestowed its annual “Green Champion” award to CEH for its work to improve health and the environment in the Bay Area and beyond.